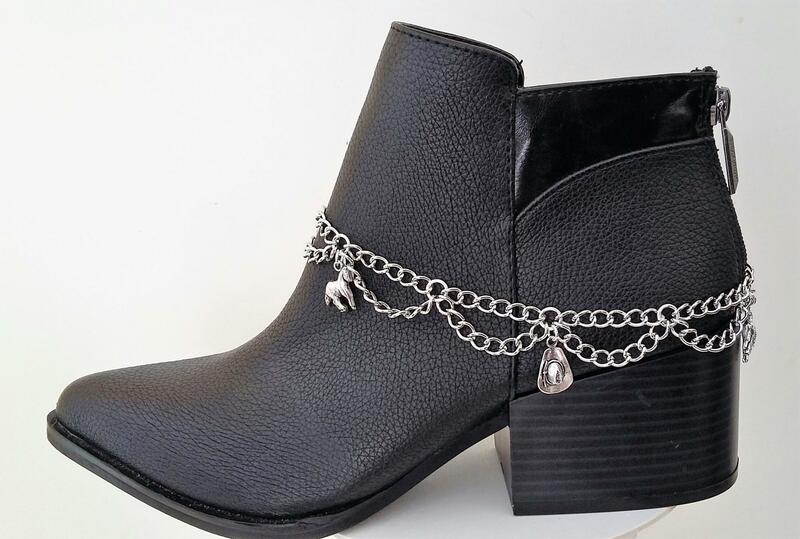 Boot Lovers, this is for YOU....My original, handcrafted boot bracelets are great way to jazz up your favorite boots, or update last year's.... Too many designs to include---western charms, simple chain, major BLING, turquoise, etc. 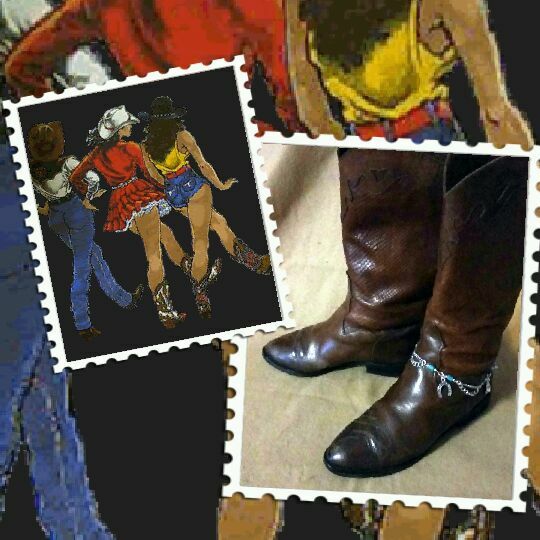 Unique gift for your favorite Country Line Dancer. 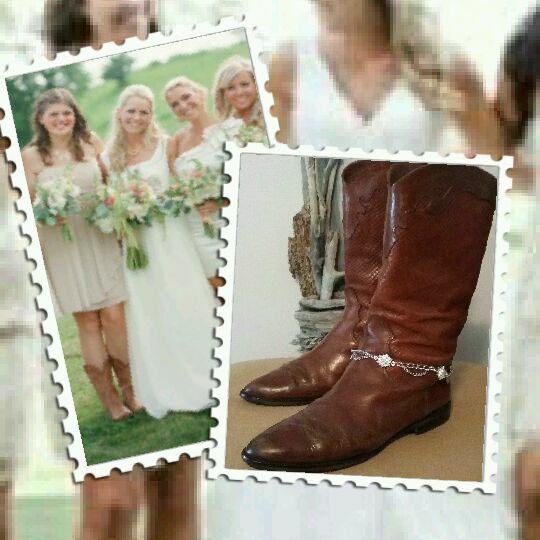 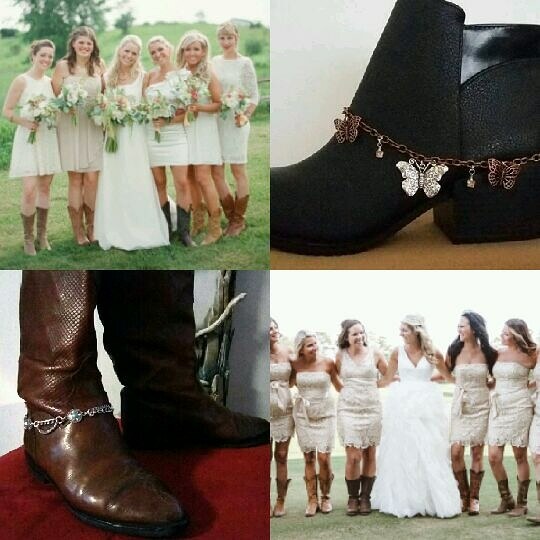 Texas weddings (or Nashville, and all our favorite Country gals), what a great Bridal Attendant gift!